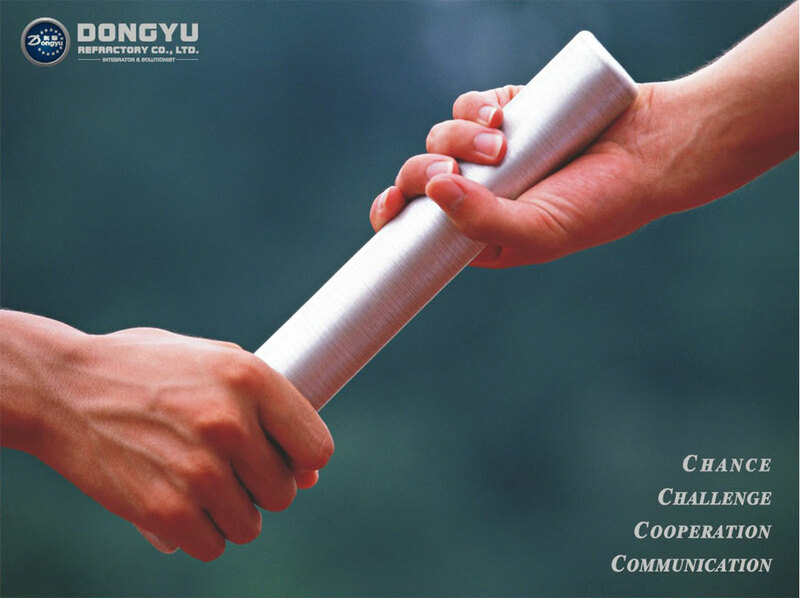 DONGYU REFRACTORY AND ENGINEERING LIMITED. Office： Liuhe Street, Yanjiang Avenue, Jiangan District, Wuhan City, Hubei Province, P.R. China.